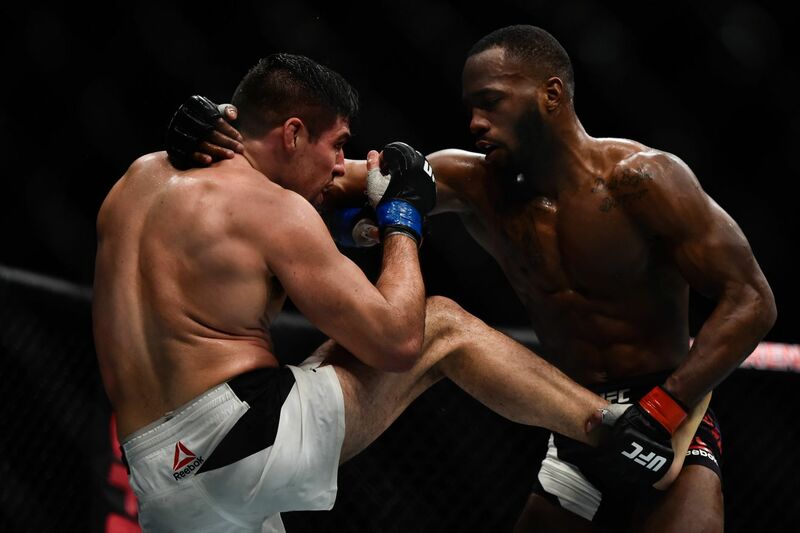 Ultimate Fighting Championship (UFC) Welterweight up-and-comers Leon Edwards and Bryan Barberena threw down last night (Sept. 2, 2017) at UFC Fight Night 115 inside Ahoy Rotterdam in Rotterdam, Netherlands. Edwards came into this bout on a three-fight win streak that cemented him as a serious fighter to watch. Against a rough-and-tumble bruiser in Barberena, Edwards was hoping to impress.